Dynamite Entertainment is proud to announce the July release of Vampirella / Army of Darkness #1, the first issue in a four-issue miniseries that sets Ash Williams, the hard-luck hero of the Army of Darkness franchise, against the classic horror hostess-turned-heroine Vampirella, for the first time in comic history. 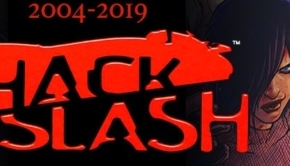 Written by Mark Rahner and featuring artwork by Jethro Morales, the first issue will be offered with multiple collectible covers by industry heavyweights Tim Seeley and Jae Lee, plus a “Cute” variant by Tony Fleecs exclusively available to subscription customers. The events of Vampirella / Army of Darkness take place during Ash Williams’ time trapped in the England of 1300 A.D. When the terrified, primitive screwheads approach the Chosen One with tales of a horrific flying Deadite — one similar to the one he blasted out of the air when first arrived, but much deadlier — Ash sets out with his boomstick and chainsaw to protect his adopted people. At the same time, a raven-haired temptress wants to give him some sugar… as his last meal! “Mark’s writing gets better with each series, and we can’t wait for fans to see this tale. Two icons meeting, and the mayhem that will ensue. This series is full of bloody chainsaws, fanged vixens, demon possessions, and boomsticks aplenty!” States Dynamite CEO/Publisher Nick Barrucci. 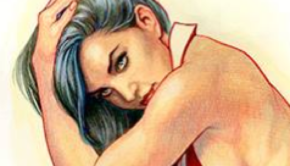 Vampirella is a beautiful heroine who remains, even after 45 years of publication, one of the comic industry’s leading ladies, due in no small part to Dynamite Entertainment’s stewardship of the character. Since Vampirella’s very healthy resurgence in 2010, Dynamite has published two volumes of a monthly series, several miniseries and one-shot specials, and crossovers with multimedia brands and comic book peers. The Vampirella franchise is a haven for writers and artists with a penchant for the macabre. 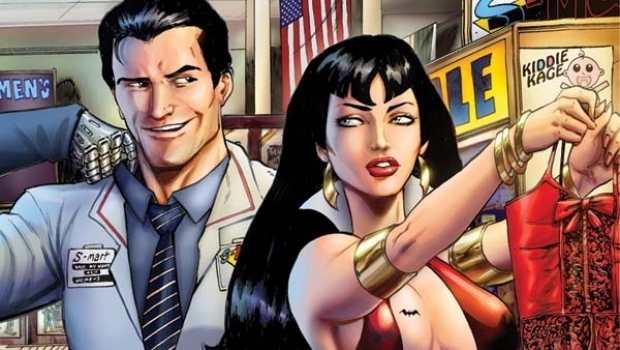 Vampirella / Army of Darkness #1 will be solicited in Diamond Comic Distributors’ May Previews catalog, the premiere source of merchandise for the comic book specialty market, coinciding with a release date in July. 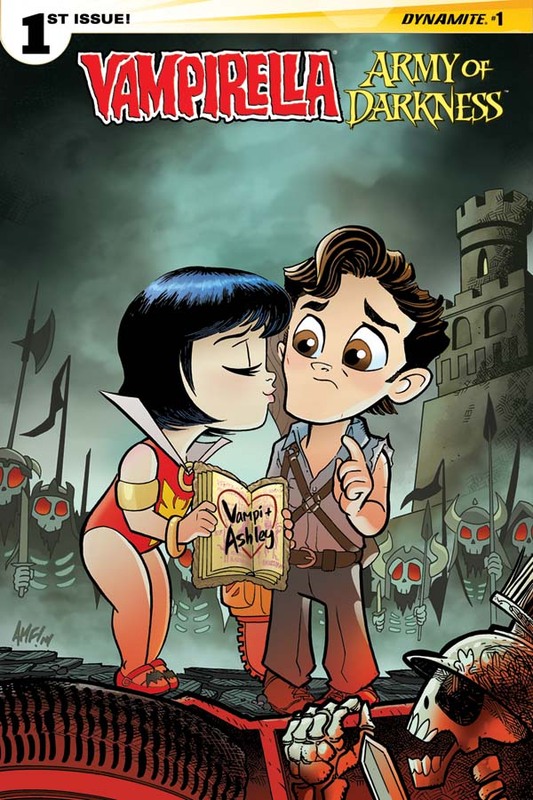 Comic book fans are encouraged to reserve copies of Vampirella / Army of Darkness with their local comic book retailers. Vampirella / Army of Darkness will also be available for individual customer purchase through digital platforms courtesy of Comixology, Dynamite Digital, iVerse, and Dark Horse Digital.